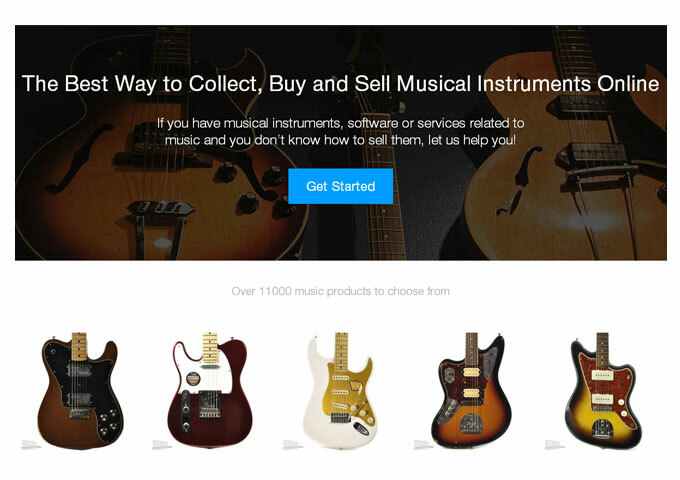 DueSn.com is similar to Pinterest, but for musical instruments and other music-related items, with a dedicated objective to provide a direct connection between potential sellers and buyers. 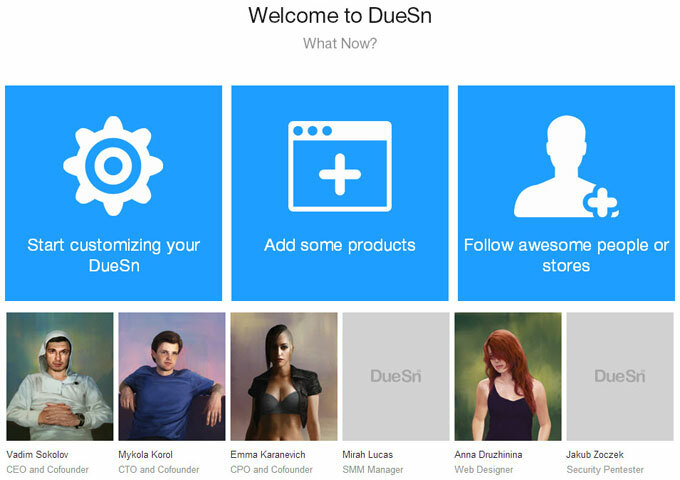 Buyers who, for instance, are interested in the products on DueSn’s website can contact the sellers directly. The platform lets users save and share pictures of musical instruments, as well as create collections of similar products. Users can also follow each other and exchange messages. 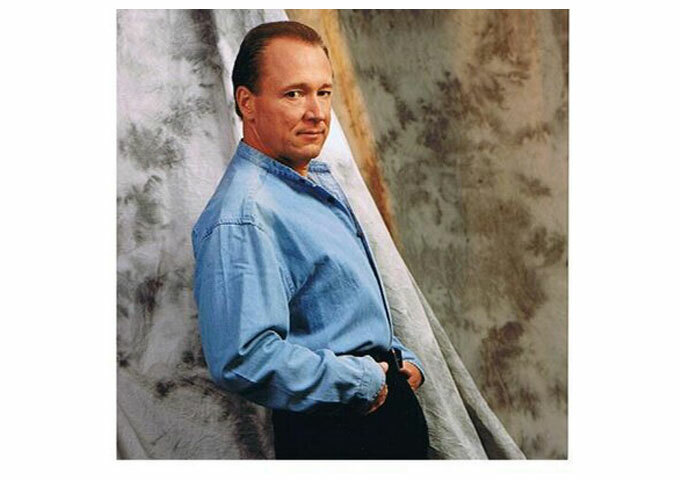 Music enthusiasts interested in becoming a member can simply sign up for free at http://duesn.com/. 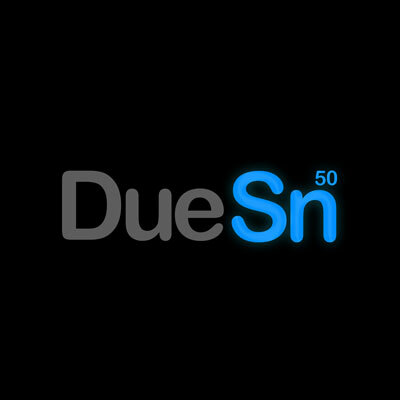 DueSn is a marketplace where people around the world share, collect, buy and sell musical Instruments, software, gear and services. We help establish a direct connection between the buyer and seller. Next Story Next post: Yung Saintz: ‘Untold Stories’ Faith-induced Experiences!